Teaching contracts of overseas positions can be intimidating. Often more than 10 pages long, it is tempting to skim through it with the recruiter or agent who you are working with, sign and be done. But it is vital that you understand what’s in your teaching contract, especially when international teaching requires so much more consideration. Here are five things that should be in every teaching contract for international positions. You should be able to find out how long your teaching contract is going to last right away in your contract. Most contracts are for one year, but this can vary depending on the location. In recent years, it is becoming more common to see contracts for two to three years. You should also be able to quickly find the information regarding termination. Know what can cause you to be terminated, and what circumstances will allow you to terminate the contract as well. Of course, your salary should always be listed in the contract. Be sure that it includes how often you are to be paid, what currency you are to be paid in, and how you will be paid. Will you have a local bank account for direct deposits, or will your paycheck be deposited into your bank back at home? Benefits such as healthcare and vacation time should be included in your contract. Be sure that your vacation allowance does include national holiday entitlement. Healthcare is a very important part of your contract, so be sure to read this area thoroughly. Your health insurance benefit information should include the extent of coverage and the period. 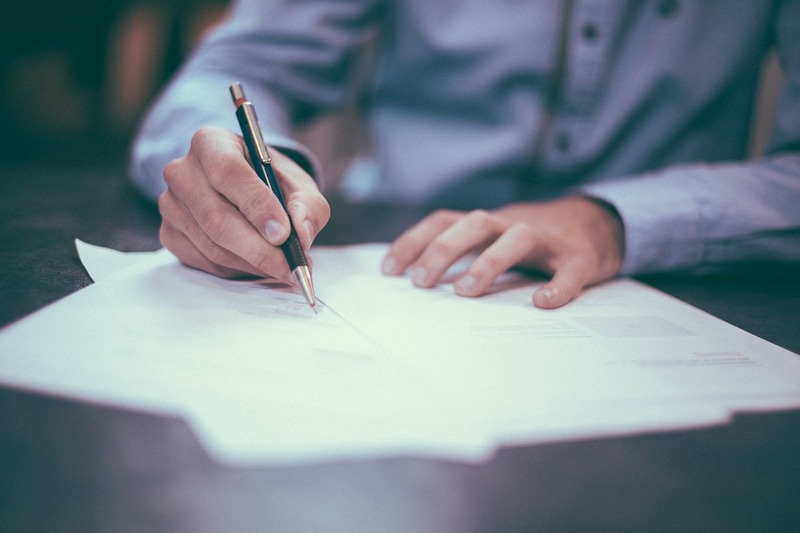 If the contract itself does not list specifics, it should be very clear what separate document is considered legally binding when you sign. International teachers typically receive both a housing allowance and travel reimbursements. Some schools or companies arrange housing for you; others offer a flat amount for housing, and expect you to do the rest. Be sure the contract includes how much allowance you will receive and when you will receive it. You may also want to request that the contract include whether the utilities are covered in arranged housing, and if arranged housing is to be private or shared. Travel reimbursement should be similarly detailed. Know how the cost of flights between the post and your home will be covered. You may have to pay first and be reimbursed, or you may have to present an itinerary to have the flight tickets purchased directly by the company or school. Finally, it is very important that your international teaching contract include details about benefits for your dependents. Common benefits include tuition, flights, extra housing allowances, and other fees. The contract should state how often you will be paid these benefits, and how they will be paid. Do you have more questions about international teaching contracts? Interested in becoming an overseas teacher? Contact us today to get started!